Knightsbridge Doctors is a long-established private medical practice providing personalised medical services to individuals and their families, companies and international organisations. 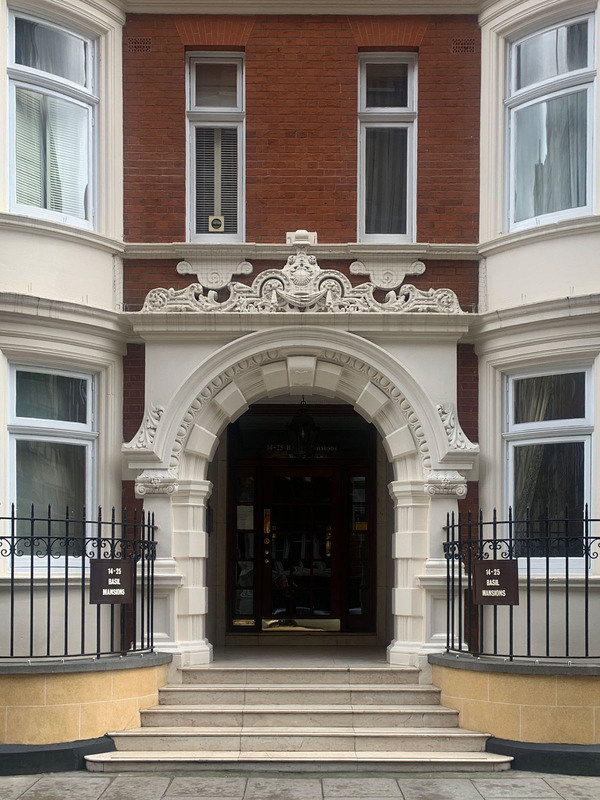 We are conveniently located in Central London, close to Knightsbridge underground station and Harrods. For appointments, please call 020 7589 8965. Appointments can usually be offered promptly at a time to suit you. Out of hours, one of our doctors is always available to registered patients for emergencies with either telephone consultation or a Home Visit.